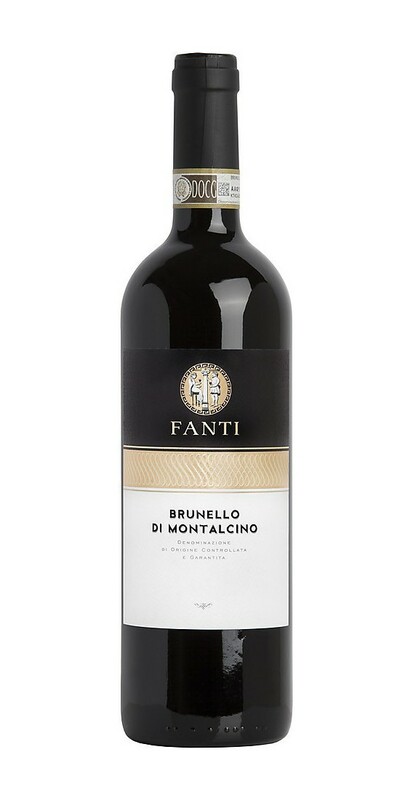 The brunello di Montalcino of the Fanti winery is tasty and elegant. 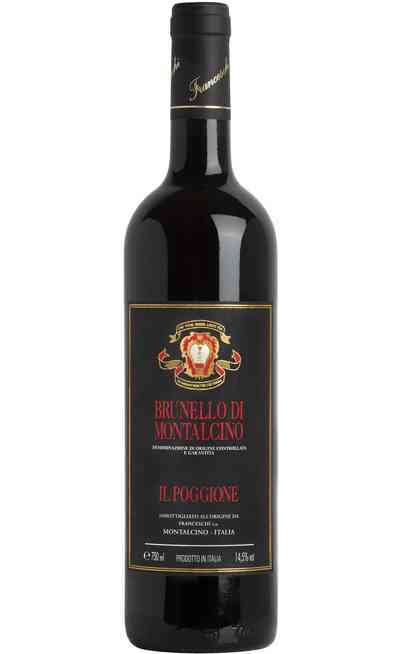 The Brunello di Montalcino DOCG is a warm and charming wine always characterized by the tannins. 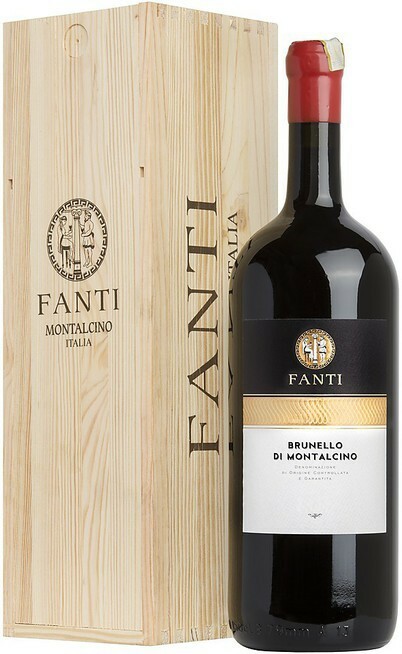 The Brunello di Montalcino is severe and classic in the best interpretation of the term. First of all there is a careful selection of the grapes in the vineyard during the grape harvest, by manually picking exclusively those berries with a remarkable maturation and a great concentration with a previous sugar and phenolic analysis in every production area. 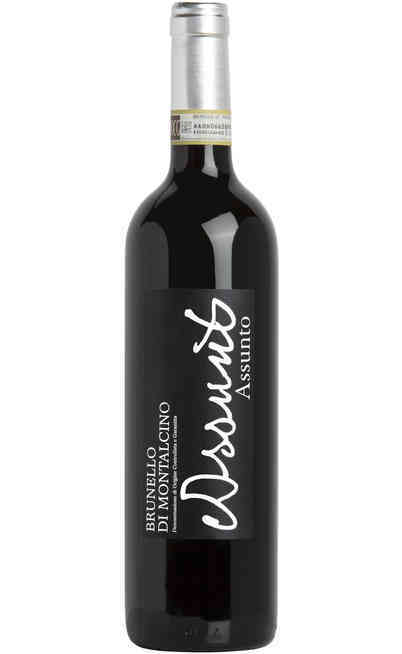 There is a three selection process, followed by the destemming and pressing of the grapes. 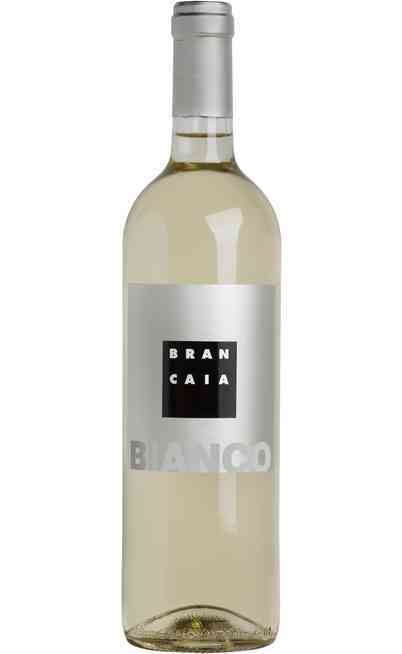 It ferments at 28°C and the maceration takes place in stainless steel tanks for 25-30 days with the pumping over. 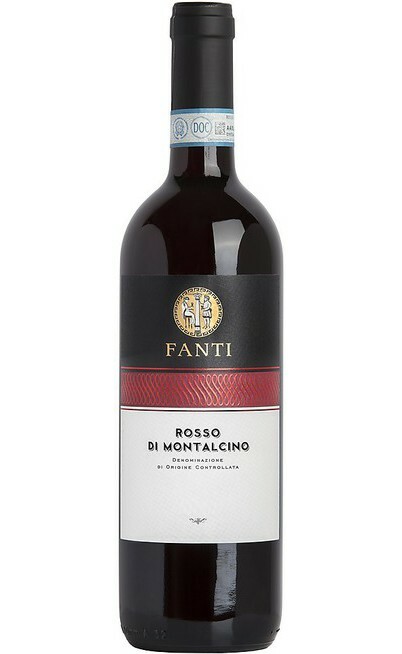 The malolactic fermentation occurs before the wood aging. This takes place in two different ways: one in French oak barrels and the other in medium size barrels for at least 24 months. 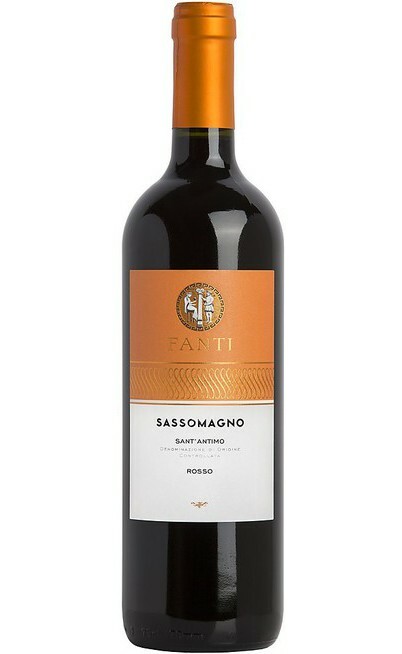 A further aging period takes place in bottles for at least 4 months. It has a ruby red color almost garnet. 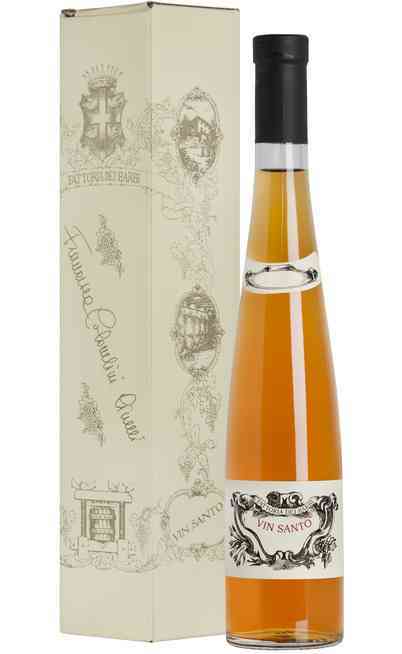 The smell has a fresh flowers aroma together with little red fruits, cacao and tobacco. 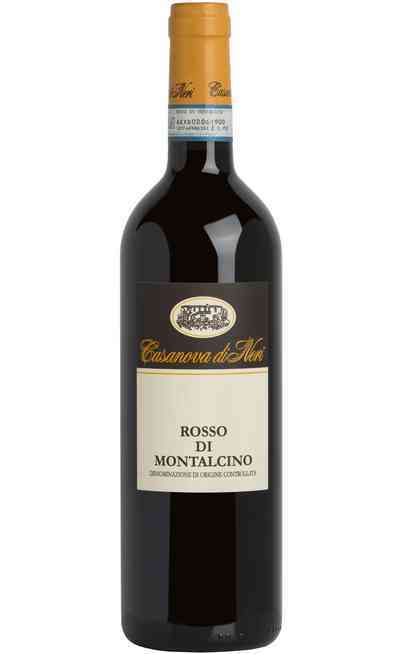 The taste is elegant, relaxed, juicy characterized by the tannins with a unique freshness almost bright. It ends with a good persistence of a fruity aroma. 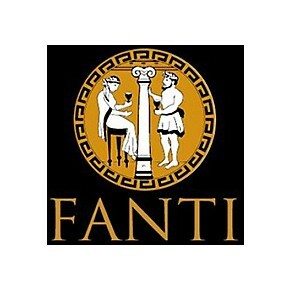 It is perfect to be tasted with grilled red meat, soft cheeses, blue and aged ones. It has to be served in a wide wine glass at 18° C.